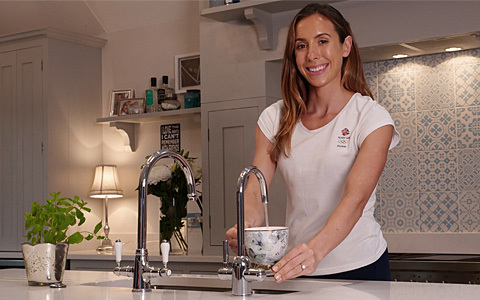 No more kettles, clutter or fuss - just 98°C steaming hot and cold filtered water at the flick of a lever. 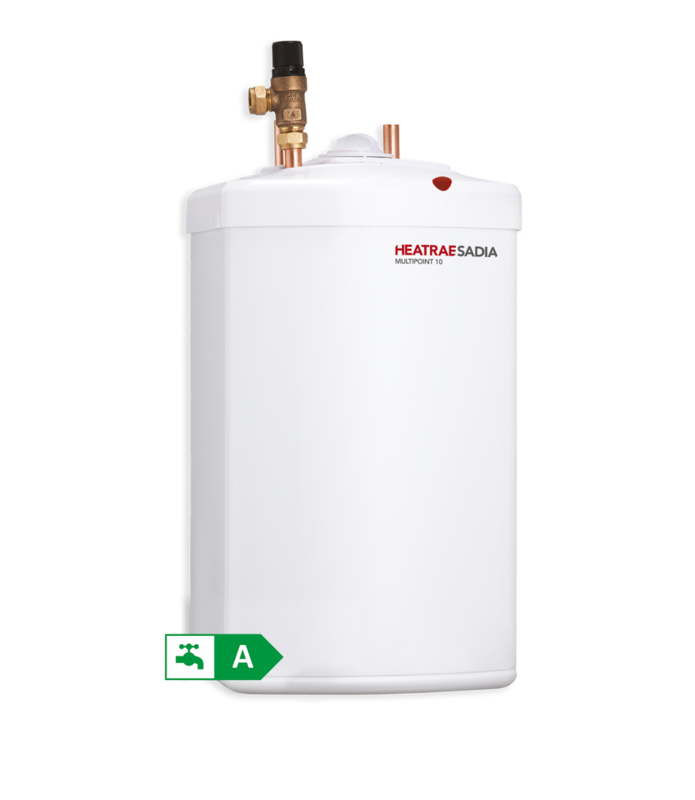 Drinking water boilers are an efficient way of providing instant boiling water in staff kitchens and breakout rooms, making fast work of the tea round. 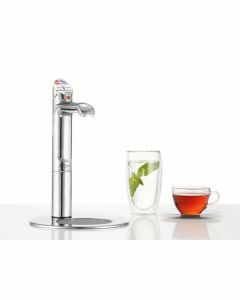 Great tasting instant, boiling, chilled & filtered, sparkling hot taps, saving time and energy. Ditch the kettle. 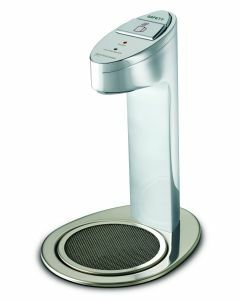 It's so important to prevent limescale build and keep your hot water boiler and tap in tip top working order. Here's why and how! With all hot boiling water products, preventive maintenance pays. Choose the Service Plan to meet your needs.